This is a golden opportunity to join in the Madras commercial district's renewal. Total of 12,750 square feet. Four tenants. Good parking lot for about 20 autos. Zoning is C2, owner could remodel upstairs for apartments. There are very few vacancies in downtown Madras. Main floor fully leased at 45 SE D and all of 29 SE D is leased. 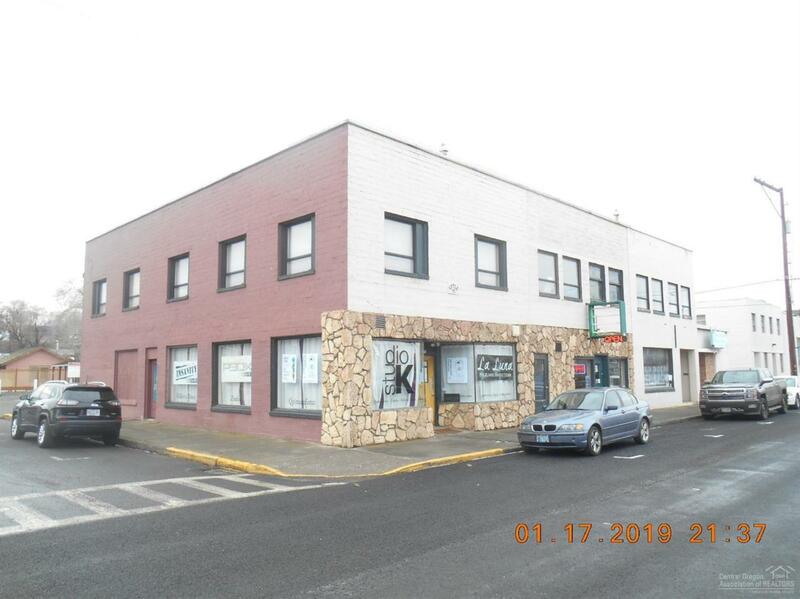 Upstairs of 45 has been improved and much is ready to lease.If you want a lot of square feet for a good price and be right in the middle of a growing town, this is your golden opportunity!! !